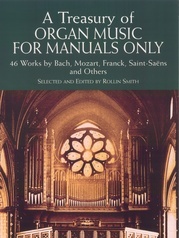 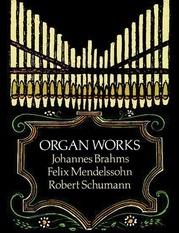 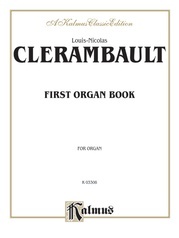 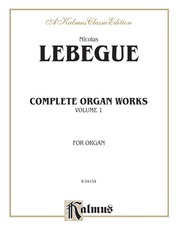 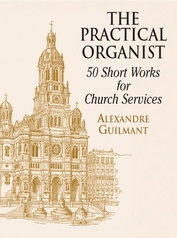 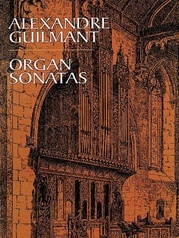 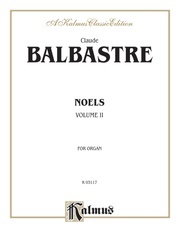 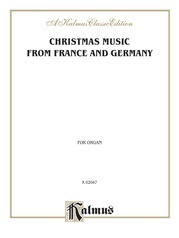 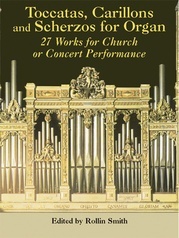 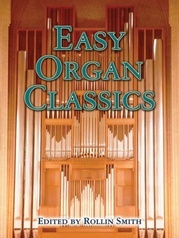 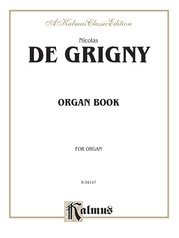 The Faber Early Organ Series is among the most comprehensive anthologies of early organ music ever published. 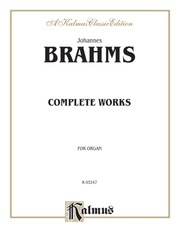 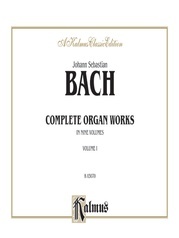 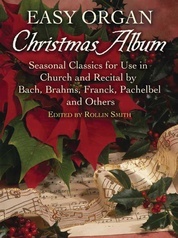 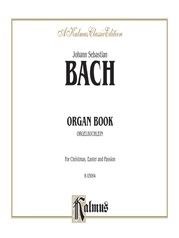 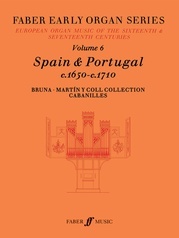 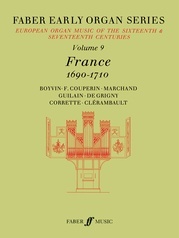 In 18 volumes it spans two centuries and six geographical regions, presenting a broad and balanced view of the main forms, styles and composers. 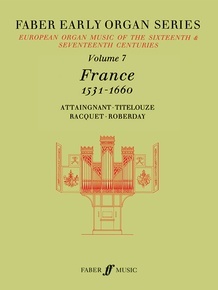 Within each geographical region the pieces, most of which are for manuals only, are arranged by date of composition or publication. 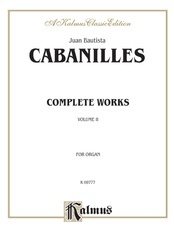 The presentation is both scholarly and practical; all of the music has been newly edited from the earliest surviving sources according to a systematic editorial method that preserves as many features of the original notation as possible while making it fully accessible to modern players. 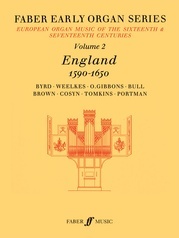 In every volume, an informative Introduction sets the music in historical context. 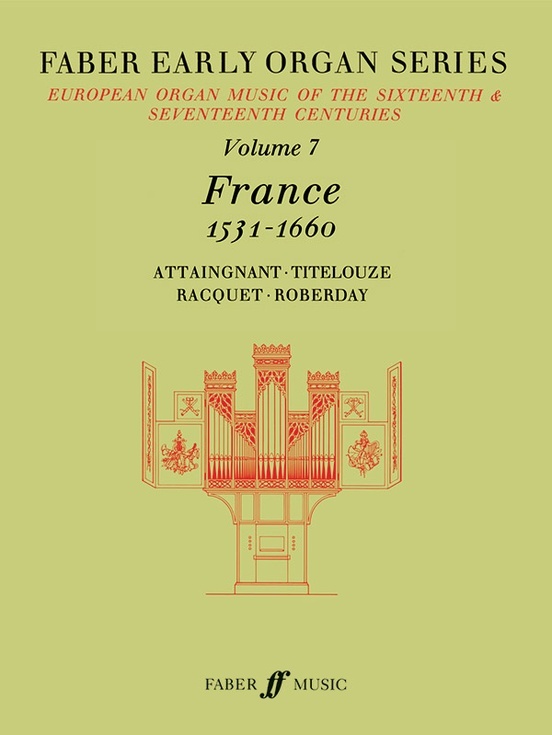 There are also helpful sections on Ornamentation and Registration, and a Critical Commentary giving detailed information on the sources.